Apparently, ads on youtube have become much of a headache. Everytime, I am surfing through youtube videos, these ads keep showing up on new videos. 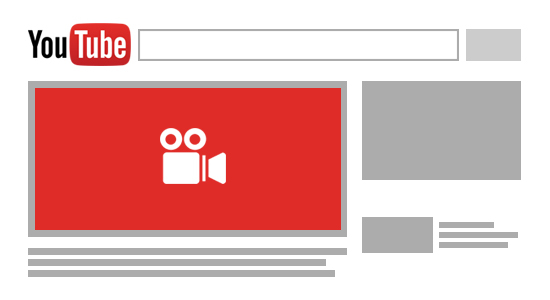 In this article I am going to show you how to disable ads on Youtube for Google Chrome Users only. In the search results you will find several ad blocking extensions, but you can try them just so which suits your browser's version. 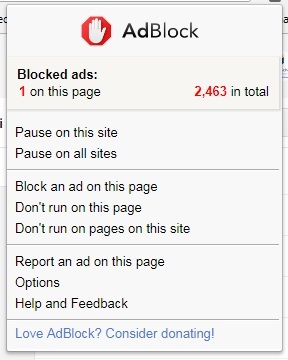 But my recommendation is to simply try the extension named "AdBlock" because it is one of the most popular and best suited for adblocking extension. Simply click on the extension and click "Add to chrome" for removing all further youtube ads and other website ads alongwith it. That is one of the major reasons for using this extension. It disables all the ads from the websites that you will visit using Google Chrome. After installation it is shown as an extension right next to the address bar. When you click on its icon, you can see it working with the number of ads being disabled at that time. Like in this image there is one ad being disabled on this page. Hope this helps, now you know how to disable ads on Youtube for Google Chrome Users only. Don't forget to follow my blog Ali Khan Blogs on facebook & Twitter.